Blue Entropy Studios has provided a launch trailer for its upcoming adventure title, Reaching for Petals, along with a PC release date and a console announcement. 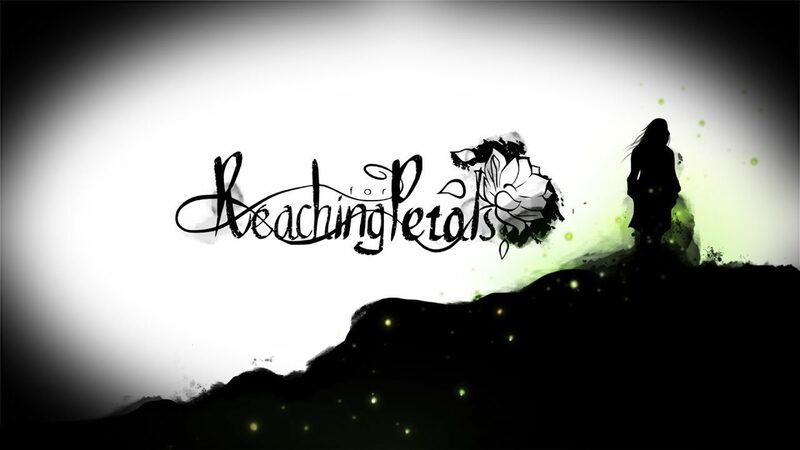 Independent developer Blue Entropy Studios is currently developing a “poetic, story-driven adventure game,” titled Reaching for Petals. Today, the developer released a brand new trailer, announced the game’s PC release date, and announced that the game will be released on consoles. In addition to the game coming to PlayStation 4 and Xbox One at a later date, Reaching for Petals will be released on Steam on September 4. In Reaching for Petals, the player travels a desolate world and relives memories, exploring multiple chapters of his/her life through moments of love, loss, and ambition. Over the course of the game, the meaning of your travels is revealed. The game is being called a “purely story-driven experience,” but promises environmental interaction, dynamic music, Unreal Engine 4-powered visuals, and a plethroa of choices that will help its story to unfold. Reaching for Petals will release to Steam on September 4 for $9.99. Its console release will be announced in the coming months. For more information on Reaching for Petals, you can visit the game’s Steam page. Below is the game’s most recent trailer. Recently, Blue Entropy revealed its game to the world in a trailer that perfectly demonstrates the game’s feeling of poetic adventure. Developer Blue Entropy Studios announces a narrative exploration game titled Reaching for Petals with a breathtakingly gorgeous trailer.